Kong is offering 90% discount on all varieties of products for purchased on its website, The Mega Monday promo started 11am this morning, The Mega Monday Promo has a limited time before it closes, So hurry to Kong.com and purchase 90% discount on products available in the Mega Monday Promo. The Tab Active is Samsung very first dust- and water-resistant tablet. It has a rugged look like the Galaxy S5 Active, and is protected by an anti-shock covering that can withstand drops from up to 1.2 meters. 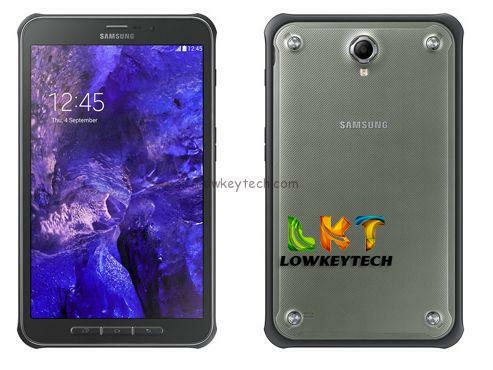 Running Android 4.4 KitKat, the Samsung Galaxy Tab Active features an 8-inch TFT display with 800 x 1200 pixels, LTE connectivity, a stylus called C-Pen, Samsung KNOX, 1.2 MP front-facing camera, and a 3.1 MP rear camera. Also the rugged slate comes with a quad-core 1.2 GHz processor, 1.5 GB of RAM, 16 GB of expandable internal memory, and a 4,450 mAh user replaceable battery that can be used for up to 10 hours of high usage. 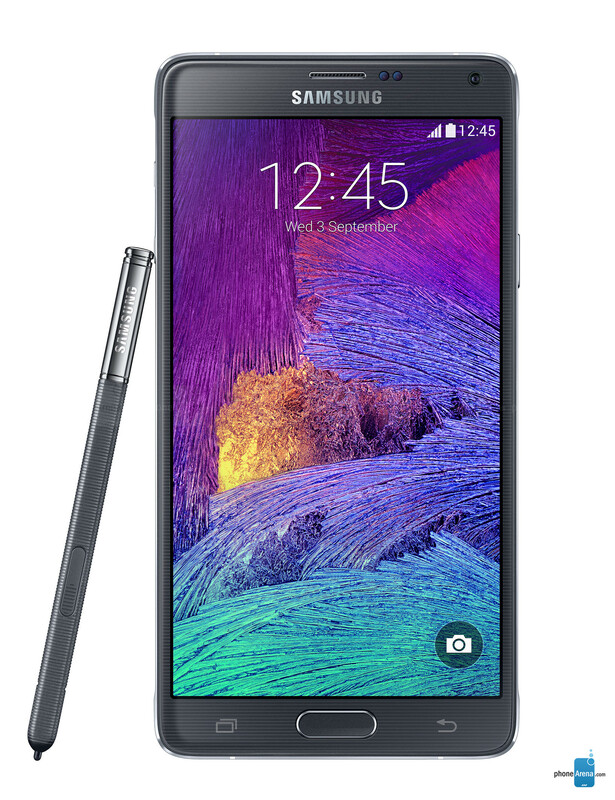 The Samsung Galaxy Note 4 is the fourth Note phablet series. Which brings about a much sharper, 5.7-inch 1440 x 2560-pixel (Quad HD) display, and a powerful Snapdragon 805 quad-core system chip running at up to 2.7GHz, 3GB of RAM and much more storage of 32GB of internal storage in the basic model, Other models could be 64GB storage. The Note 4 is also the first in the Note series to get optical image stabilization for its main camera. In the Note 4, there is a 16-megapixel cam and a 3.7-megapixel front shooter for more detailed photo Selfies. 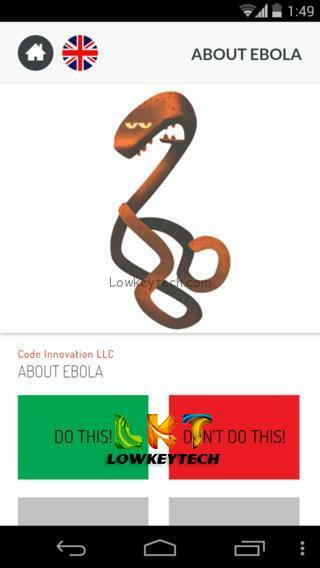 With the help of digital technology, About Ebola app was developed, About Ebola is an app where people can learn about Ebola and how to prevent and contain the virus. Also swiftly spread awareness across multiple mobile platforms due to the fact we do almost everything on our mobile phone. 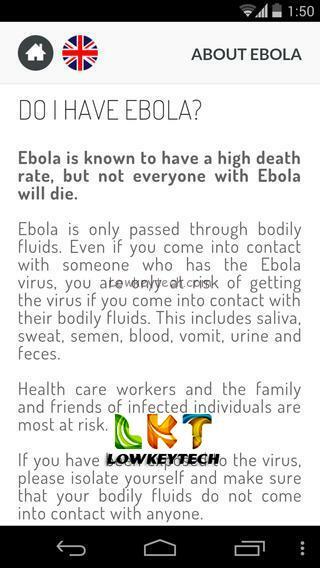 You can now download About Ebola app to learn the facts about the virus in your local languages and get to know more about the Ebola deadly virus and possible symptoms. The incurable Ebola Virus has killed more than 950 people and spread to Liberia, Nigeria, Sierra Leone, and other parts of the world. the continuous fear of this deadly virus is on the high-rise until the cure is absolutely 100% confirmed working and i hope they actually find a permanent cure to the Ebola virus. 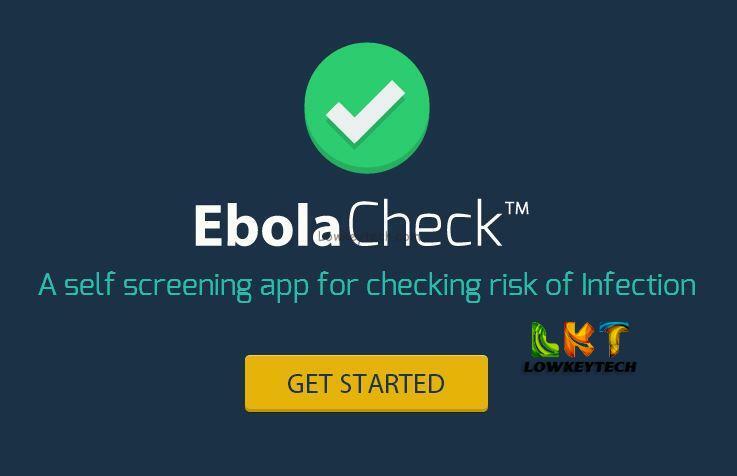 Ebola now has an online app that actually interacts with you and ask you possible Ebola symptoms questions, which is also beneficial to you because you would find out various Ebola symptoms and likely ways of contacting the deadly virus and try to avoid them. The NYSC scheme was created in a bid to reconstruct, reconcile and rebuild the country after the Nigerian Civil war, and NYSC was formed with aim and view to the proper encouragement and development of common ties among the youths of Nigeria and the promotion of national unity in the country. 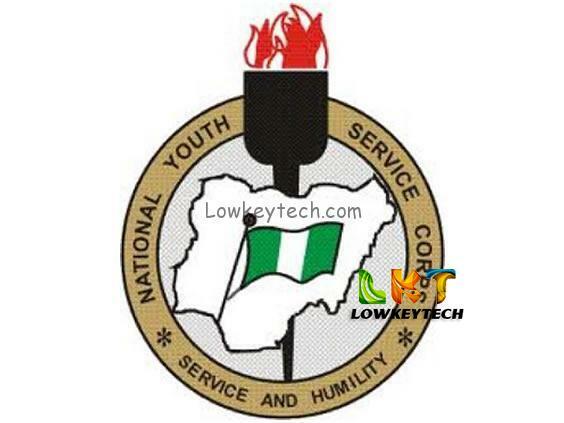 This article is to inform the general public about the National Youth Service Corps (NYSC) mobile application for serving corps members in Nigeria, This new Nysc mobile application will enable every youth corper to communicate and also access online contents of the Nysc scheme via their mobile devices. The wait is finally over for windows phone lovers with the official BBM on windows phone platform.You can now download BBM and connect with your friends and family around the world. 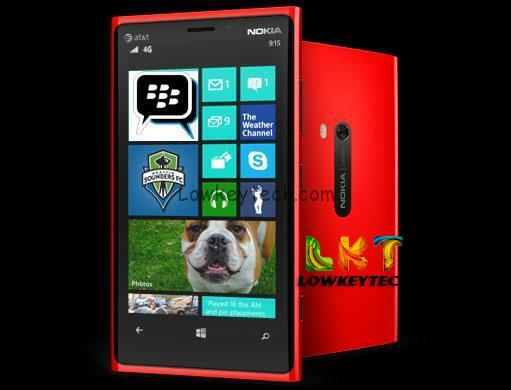 BBM is one of the most popular social application in the world and it is on very mobile device platform but just recently launched for the windows phone device. Apple one of the best mobile brand in the world with unique and distinct design is back with a new design of the iPhone series called “iPhone 6”. The much waited proposed date of the iPhone 6 5.5-inch handset was said to launched september 2014, but due to issues arising the launch date has been moved to next year 2015. 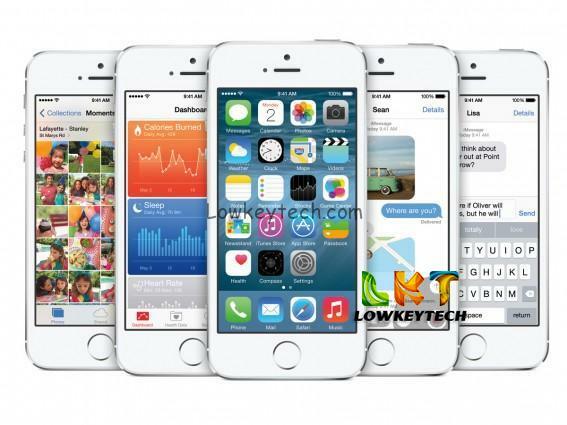 The iPhone 6 4.7 -inch handset would still be launched later this year.